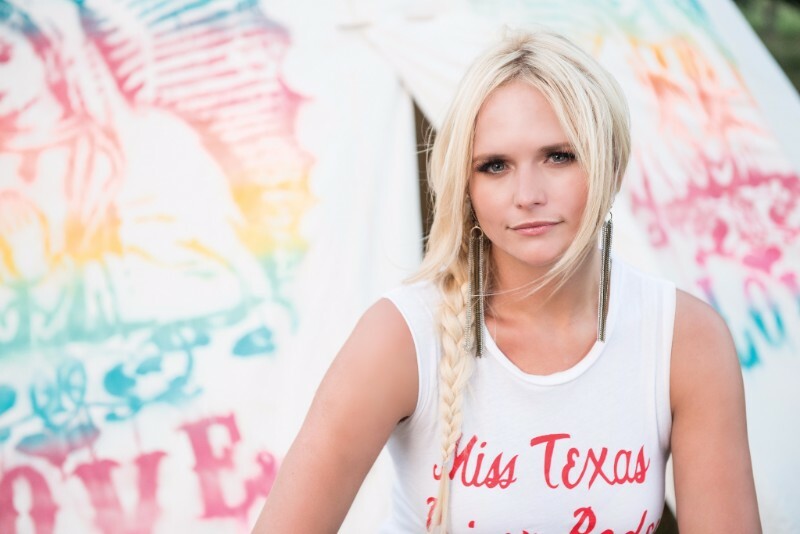 Miranda Lambert has announced her winter 2018 tour plans. With her latest release of the excellent ‘The Weight Of These Wings’ she stayed true to her MO she’s displayed throughout her career, straddling the line between Music Row glitz and Red Dirt grit. Lambert is now showing her great taste in music and willingness to expose roots artists to a larger audience. The main opener, Jon Pardi, sounds like a hat act being groomed the Tim McGraw’s career path, but Charlie Worsham, Ashley McBryde, Sunny Sweeney, the Steel Woods, Lucie Silvas, Turnpike Troubadours and Brent Cobb filling in on select dates. C’mon! The tour begins on January 18th in Greenville, S.C., and ends March 24th in Winston Salem, N.C.
She just played Texas dates so I guess time for a few road trips!! Luv these openers. Once again Miranda is trying to steer Nash country music back to ACTUAL country music! Hallelujah.